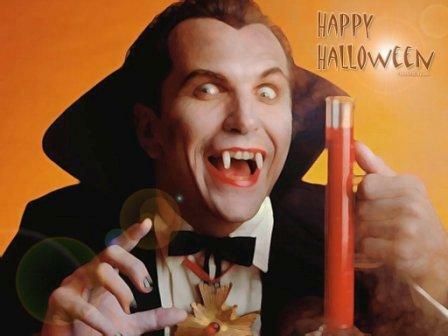 Home blood donor blood letting project Dracula halloween Halloween 2011 Happy Halloween Humor humor posts Vampire Dracula Asks for Blood Donors! What if Dracula ask you to donate blood?! Do you think he is a perfect model volunteer in any blood letting projects?! Sounds good...!! !